A new trailer is now available for Dragon Ball FighterZ, the fighting game based on the popular manga and anime series now in development for PC and consoles by Arc System Works. The new trailer, part of a series of trailers focusing on the confirmed playable characters, showcases the evil Frieza as he unleashes his powerful special attacks on his enemies. 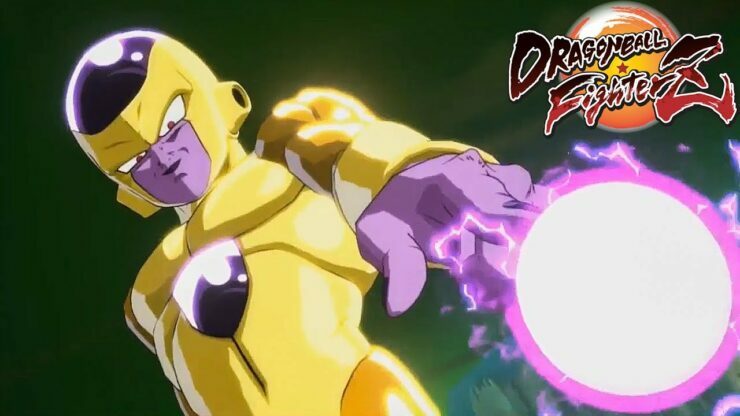 Frieza is in Dragon Ball FighterZ! Out February 2018 on PS4, XB1 and Steam. Did you manage to get in the closed beta happening this weekend? Last week, we have managed to learn more about Dragon Ball FighterZ thanks to a new batch of screenshots. Some of the screenshots showcase the game’s lobby system, which won’t be too different from the one used in the Guilty Gear Xrd games. Some of the screenshots also showcase some of the currently confirmed characters like Piccolo, Krillin and others. Dragon Ball Fighter Z launches on PC, PlayStation 4 and Xbox One sometime during February 2018, but this weekend, select players will be able to try out the game on consoles thanks to the closed beta. We will keep you updated on the game as soon as more comes in on it, so stay tuned for all the latest news.